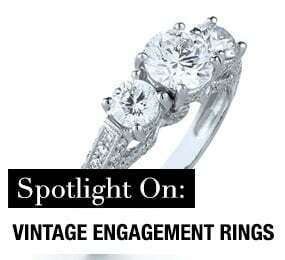 Today, platinum has surpassed gold as a symbol of prosperity and class, and it is one of the most popular metals for engagement rings and wedding bands. 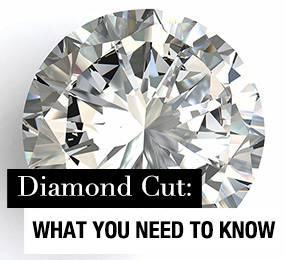 Platinum is 30 times more rare than gold.and considered one of the more precious of the metals used in jewelry design. 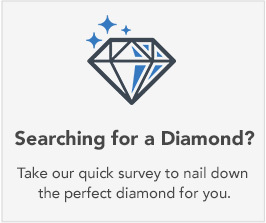 Platinums distinctive gray-white color perfectly complements the sparkle of a white diamond. With its solid, enduring character and its neverending luster, platinum is a truly exquisite choice for your wedding rings. 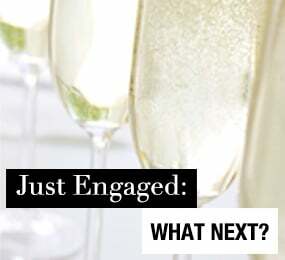 Platinum can be used in a variety of engagement set, wedding band, and anniversary ring styles, so if you're looking for something with a unique, creative design, you're sure to find it. 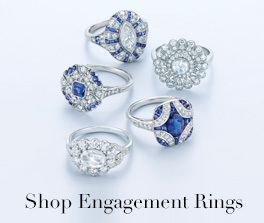 Platinum wedding rings never tarnish, but they develop a characteristic, lustrous patina that increases their beauty. 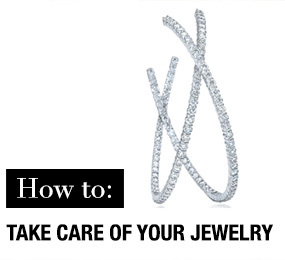 Platinum is strong and durable, so it's ideal for securing your most delicate settings. 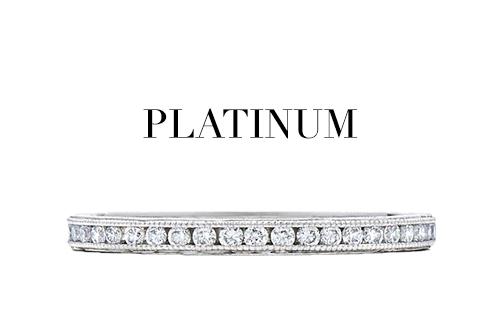 Platinum is more hypoallergenic than many other precious metals, so it's an ideal choice for those with metal allergies. 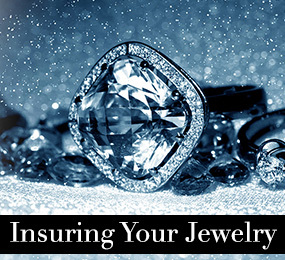 Unlike gold, which must be strengthened with alloys of other metals when used in jewelry, platinum rings are typically more than 90% pure due to its strength, and it an excellent choice for endurance and value. 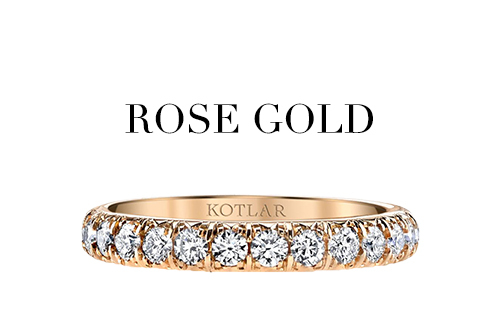 Rose gold, also sometimes referred to as pink gold, receives its unique pinkish tint from the copper alloys used to strengthen the metal. Rose gold can vary in hue from a delicate pale pink to peach to a more rosy-red color, depending upon the amount of copper used. 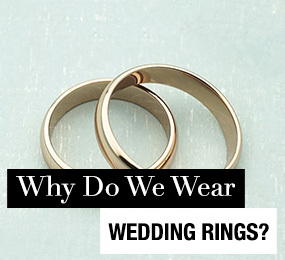 Depending upon the light, your rose gold wedding rings may take on a variety of beautiful shades throughout each day. 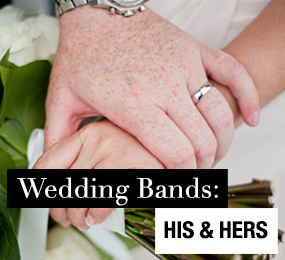 If you're looking for wedding rings with an unusual and romantic quality, rose gold may be the metal to perfectly define your distinctive union. Gold is a soft metal, which makes it particularly versatile when it comes to designing imaginative engagement sets, wedding bands, and anniversary rings. Whether you're looking for something modern, classic, or uniquely you, you're sure to find something that matches your style in rose gold. Rose gold is more durable than yellow and white gold due to the copper alloys that both strengthen it and lend it its color. The patina that develops with everyday wear on rose gold jewelry increases its value, so beyond simple, occasional cleaning, your rose gold wedding rings should require little maintenance or professional care. 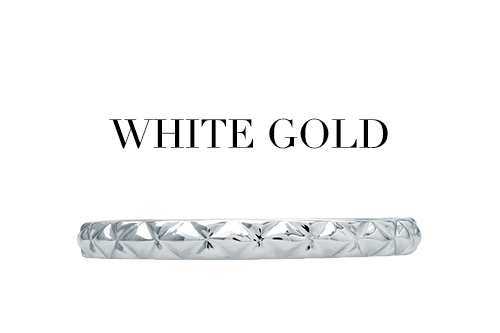 White gold was created during the art deco period of the 1930s to give consumers a white metal alternative that was more prestigious than silver and less expensive than platinum. 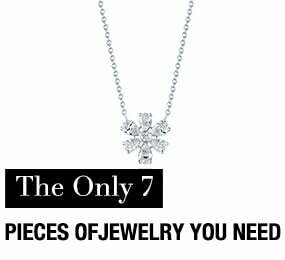 White gold is a mixture of yellow gold and other metal alloys, such as silver, nickel, manganese or palladium, which give it its ethereal silvery color. 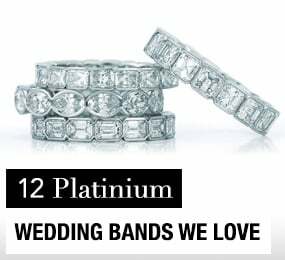 White gold wedding rings are also generally coated with rhodium, a member of the platinum family, to augment their white color and luster. Gold in any color is considered a symbol of wealth and prosperity, and it is the most traditional of the precious metals for wedding and engagement rings. 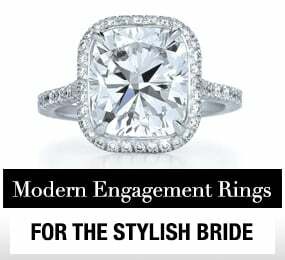 If you want to take a spin on tradition that will dazzle your bride with something that brilliantly offsets the sparkle of a diamond, consider a white gold engagement ring. 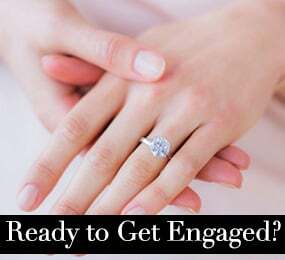 The alloys used to strengthen white gold tend to be stronger than those used to strengthen yellow gold, so overall, your white gold ring will be more durable and scratch resistant than the same style in yellow gold. 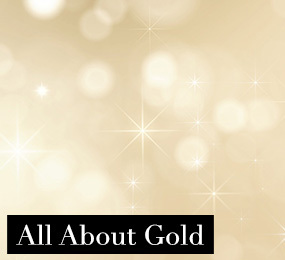 Yellow gold is made from a mixture of pure gold and alloy metals, such as silver, palladium, copper, platinum or zinc. The higher the karat amount also translates to a higher purity of gold, wherein a 24 karat yellow gold ring is 99.9% pure. 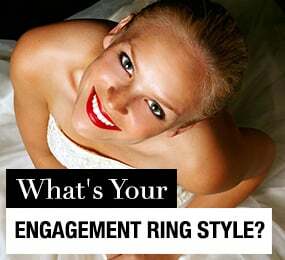 However, the higher the purity results in a lower the durability, which is why most people opt for an 18 karat yellow gold setting for engagement or wedding rings. 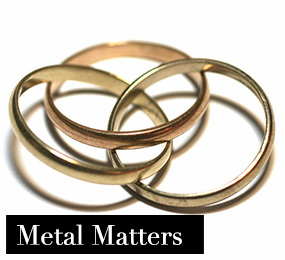 An 18 karat gold setting is 75% pure, allowing the other 25% mixture to contain stronger, more durable metal. 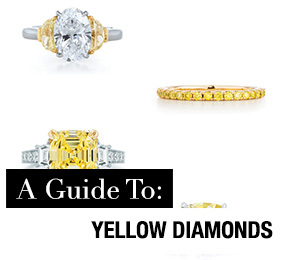 Because yellow gold has historically been the most popular choice for wedding and engagement ring settings, it is an ideal choice for the vintage-style bride or for the modern bride who loves the trendy look of mixing metals. Yellow gold is also extremely malleable, meaning jewelers have an easier time manipulating it into a more unique and intricate design. 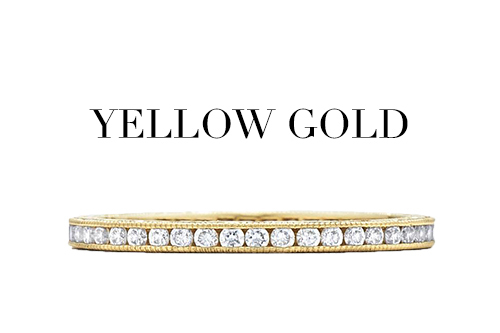 Yellow gold is also an ideal choice for those with sensitive skin or other allergies as it is one of the most hypoallergenic metals available for jewelry.